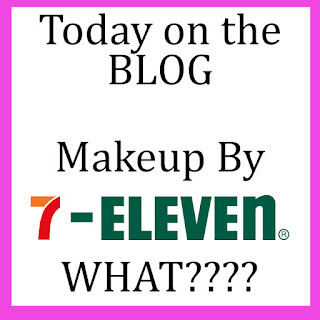 I was totally unaware of this until I recently ran across a vlogger that wore a complete face of their make up for a day! I had to watch, I was intrigued and I anticipated it being like a train wreck. You know it is going to be horrible but you just can't look away!! After all, it wasn't my skin that was in jeopardy! I was going to live vicariously through her!! 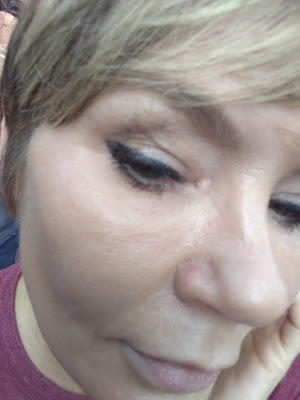 So to summarize her experience and from what I saw the make up left her skin very oily and shiny, the colors were very orange hued and it didn't have a good over all look. Think wax museum with no ac and a heat wave...... but at the end of the vlog and day I noticed her eyeliner! Those lines were still crisp and weren't smeared, and she had went BOLD with those lines. Hmmm, ok she lived in a fairy tale town though.You know the kind. One where 100% humidity and 100 degree weather are not an every day evil that we here in Florida have to live with. There was only one thing to do! I had to purchase it and wear it to Disney for the day!!! Ok the felt tip is a little more flexible than I am used to but still not bad at all. It went on evenly and stayed put through the rest of my makeup application. There was no stinging or burning. this eyeliner however, is doing pretty well. 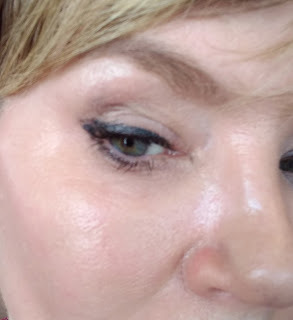 There is some transfer on my lid but it is from a mascara that I was trying the same day. We will talk about that another day. Not to bad. I was pouring sweat, I mean "Glistening" like crazy! we had stopped for a snack and I think the only reason the corner is a little missing is because I wiped it. Oops!! Almost to the finish line!! Yea I wiped a corner clear away, but without that issue this was the finished result. Not to bad for a liner that is under three bucks!! And as you can see I am melting like a crayon in an easy bake! 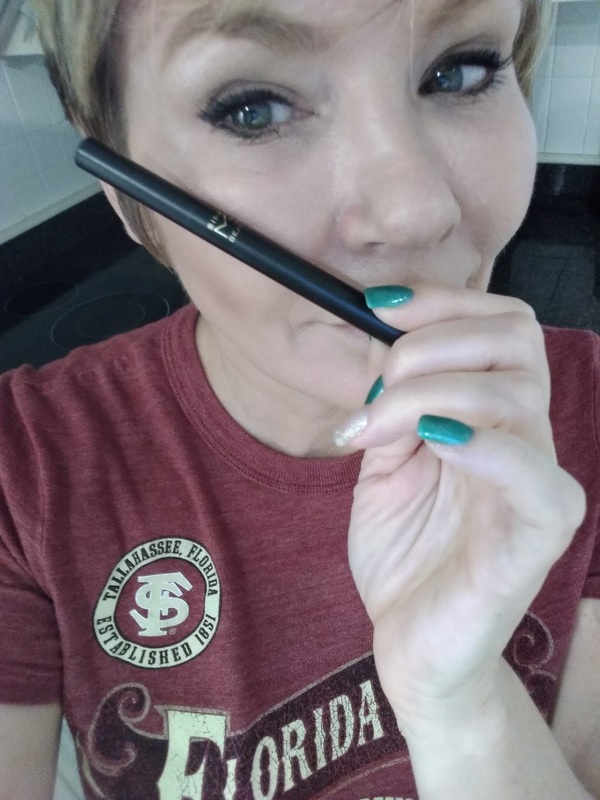 All in all if you are on a budget and want the best eyeliner for the few bucks I would recommend it! After all, just because you are on a budget doesn't mean you shouldn't look fabulous right??? 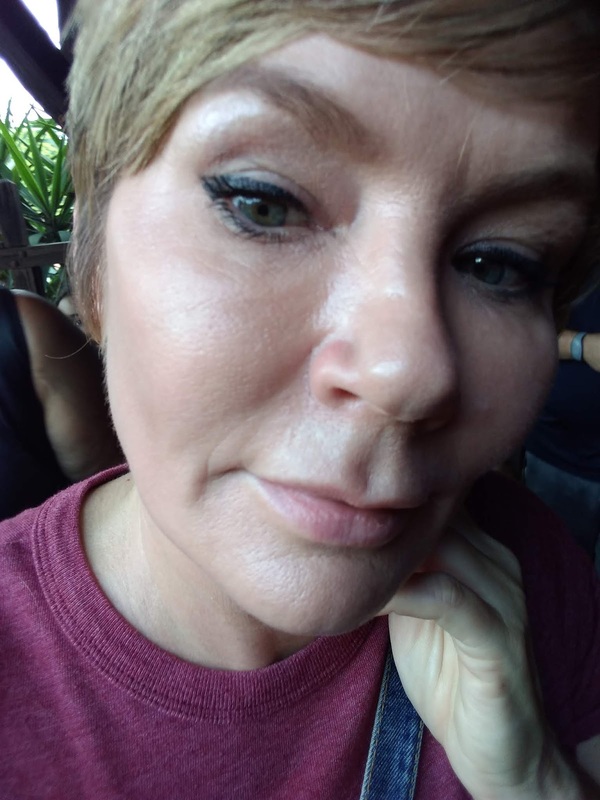 It stayed put, didn't irritate my eyes or skin, Came off cleanly and survived a summer day at Disney! 7-11 I am assuming across the country. Here in Orlando it was $3.99 but I am not sure if there are any price changes in other areas.